All plants found at your neighborhood Lowe's store are specially selected for superior performance in your area of the country. Use the USDA Cold Hardiness zone to guide you in selecting the best plants for your landscape by simply entering your zip code. 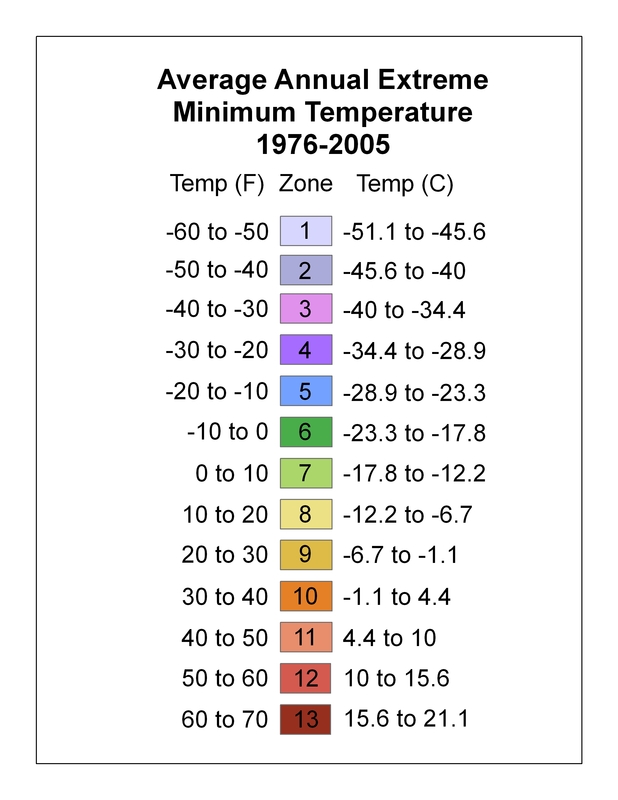 The USDA plant cold hardiness zone designation is an approximate guide of where a plant is cold hardy in the U.S. Determination of cold hardiness is not an exact science. Many factors influence whether a plant is cold hardy in a particular area including micro climates that exist within zones. Therefore an excepted + or - one zone accuracy is accepted. For example: If a plant is listed as zone 7 it may be hardy farther north in zone 6. Use plant zones only as a general guide. If a plant is found at your local Lowe’s you can be assured that it has been selected to thrive in your area. Some plants found at your local Lowe’s will indicate much warmer cold hardiness zone than what is found in your area. Often listed as zones 10 or 11 plants these are tropical plants used frequently as tender perennials, annuals, or seasonal tropical plants to add seasonal color and texture to flowerbeds and containers. For instance: In Miami, Florida, a tropical Hibiscus is used as a flowering evergreen hedge, while in Chicago, Illinois, it is popular as temporary summertime color. Less cold hardy tropical plants have become a main stay of summertime landscapes like annuals and perennials throughout the country. 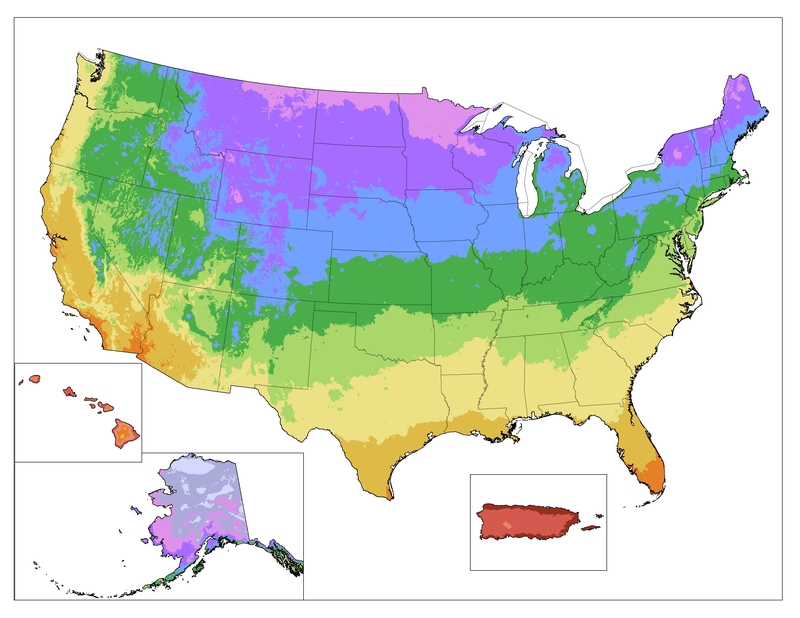 Cold Hardiness zones are based on the average annual minimum temperature in a given area of the country, with USDA Zone 1 being the coldest at minus 50 degrees F and USDA Zone 13 the warmest at above 60 degrees F.
Each of the map's colored zones is separated by 10 degrees. To use the map, simply locate your area and then match up the corresponding color on the map with that on the legend.